Dream, Explore, Discover and Relax. Enjoy The Best Yachting Experience Of Your Life! 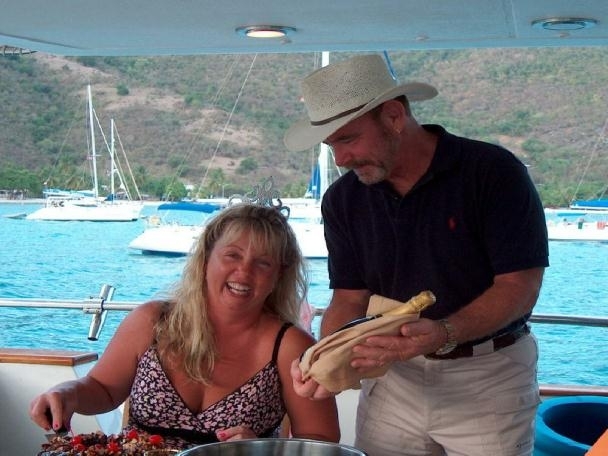 Yachting Experience That Create a Lifetime of Memories. Enjoy The Best Yachting Experience Of Your Life! 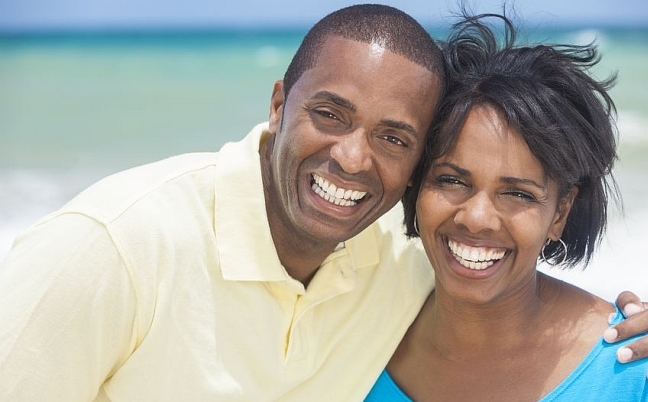 Let us help you start living your Bahamas Sailing Dreams! Enjoy The Best Yachting Experience Of Your Life! L U X U R I O U S V I E W S 🥂. There is no place like the Riviera Maya #charterrivieramaya 🏝. Today’s charter on the stunning 74' Custom Luxury Power Catamaran. Look at all those water toys 💦. Wanting a vacation filled with Tropical waters and beaches unlike any other? We can help with that 💁🏼‍♀️. It's a great pleasure in having the opportunity to align you with the details of your perfect event whether it be a corporate event, meeting, wedding proposal, wedding, bachelor / bachelorette party, birthday, anniversary, romantic outing, just for fun or any other festive gathering. From large gatherings of hundreds to small gatherings of one or two, we offer the most luxurious yachts and the absolute best service combined to provide the best value to you for your money. "So I wanted to do something special for the bride, and all of us bridesmaids had already planned to go to Playa Del Carmen for a few days. 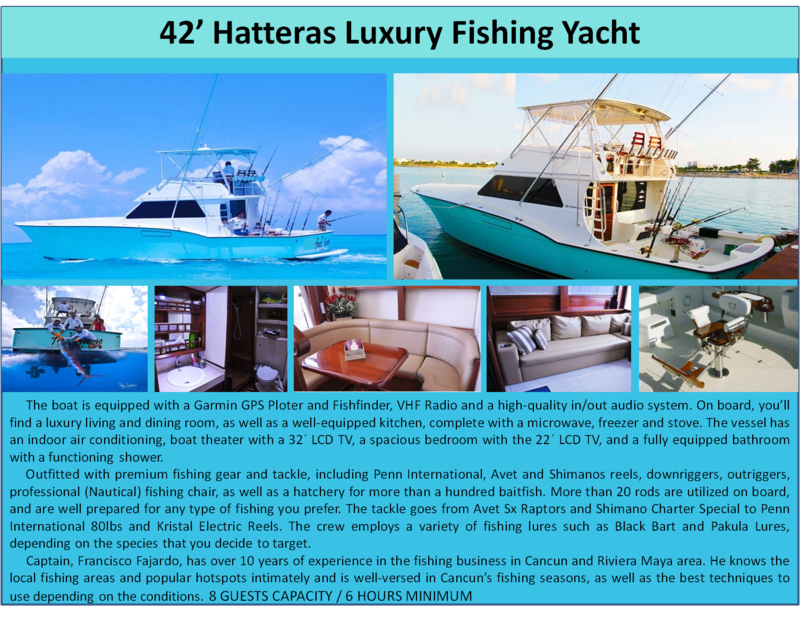 I checked with some friends, and they connected me with Yachts Riviera Maya. I was shocked at how well prepared they were for our charter day, and I can honestly say that I never expected how great it would turn out. We captured so many unforgettable moments." "We spent the whole day out on the ocean snorkeling, swimming and riding a waverunner that came with the boat we rented. The guys with Yachts Riviera Maya also took us to some very exclusive beaches and we dined at a wonderful seafood restaurant on the beach of Isla Mujeres. I couldn't imagine my wife and I finding a better way to celebrate our 10th wedding anniversary. Thank you guys." "Me and my friends come to our time share in the Riviera Maya all of the time. 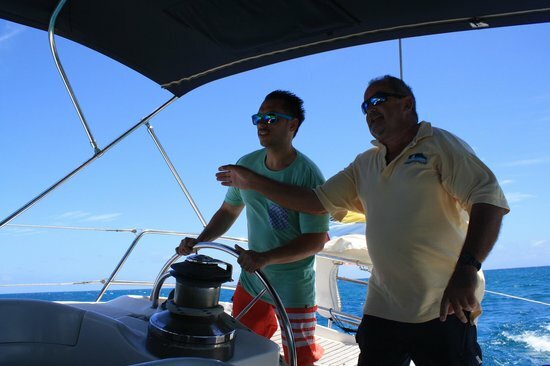 This time we decided to do something a little bit different, and so we all agreed to go out on the Caribbean for a yacht charter. I just want to say that it was amazing, and I am upset that we waited so long to make this a part of our Riviera Maya vacation. We had a blast!. " "For my wife's 50th birthday, I decided to make it a surprise. Friends and family flew out to Cancun where they all waited on a boat for our arrival. My wife thought it was just going to be a romantic outing for her and I. Let's just say she was pleasantly surprised. Thank you to your very professional team."